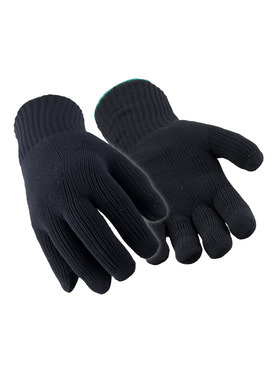 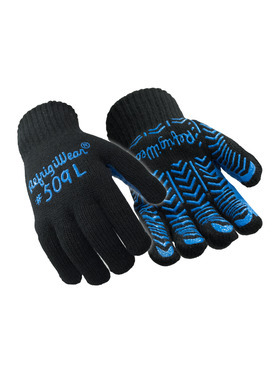 Breathable, warm and comfortable, our Knit Gloves offer protection from the cold. 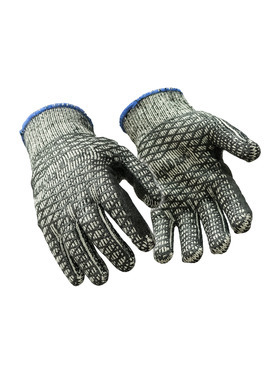 With added features like dual-layer protection or silicone grip patterns, knit can handle a range of conditions and jobs. 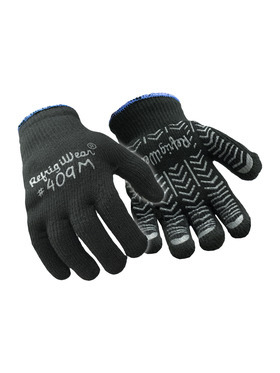 RefrigiWear's range of knit gloves include many different types of grip gloves, from herringbone and honeycomb silicone patterns to foam rubber palm coatings. 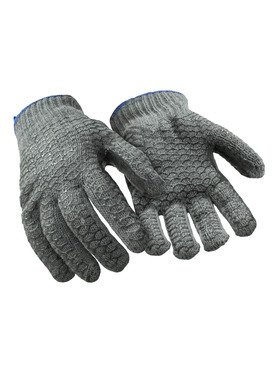 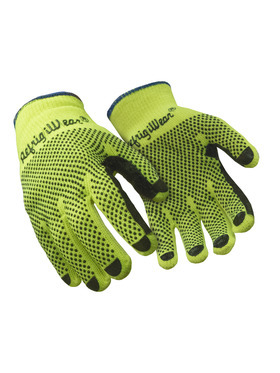 Our lightweight knit gloves are perfect for protecting your hands from the hazards of the job and giving added grip assistance when the temps don't require insulation. 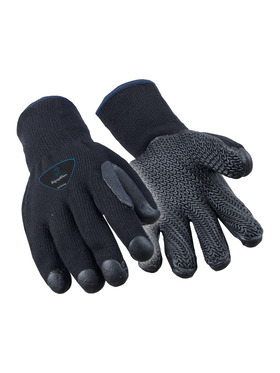 Our dual-layer knit gloves offer added protection for when the temps drop. 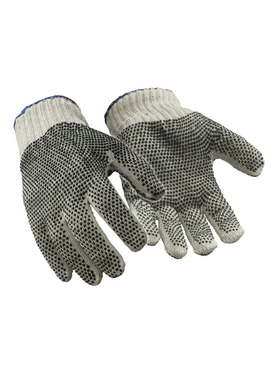 Make your gloves last longer by choosing a pair of our knit gloves that has the grip pattern on both sides. 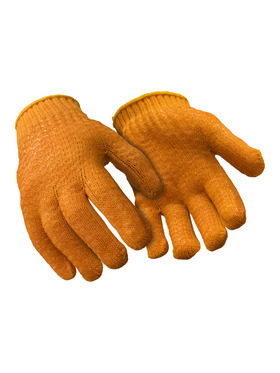 Just flip them around instead of getting a new pair!